Venus Freeze - Anti-Aging and Rejuvenation Treatments - 2 Options! 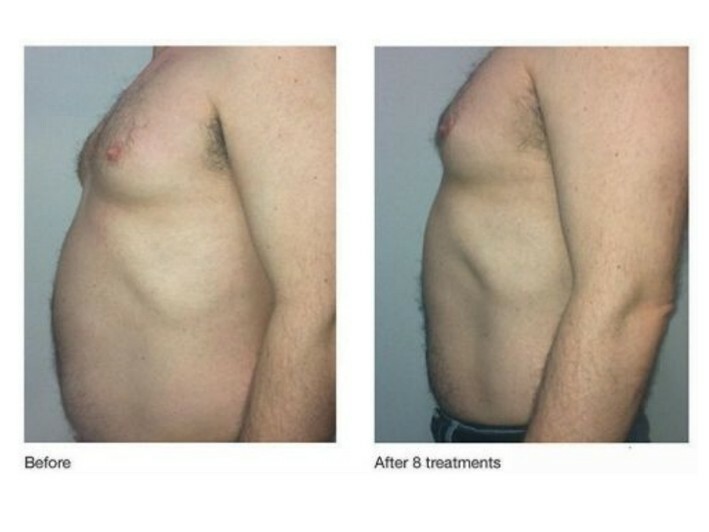 Venus Freeze Treatments: Get rid of wrinkles and cellulite while contouring your skin! 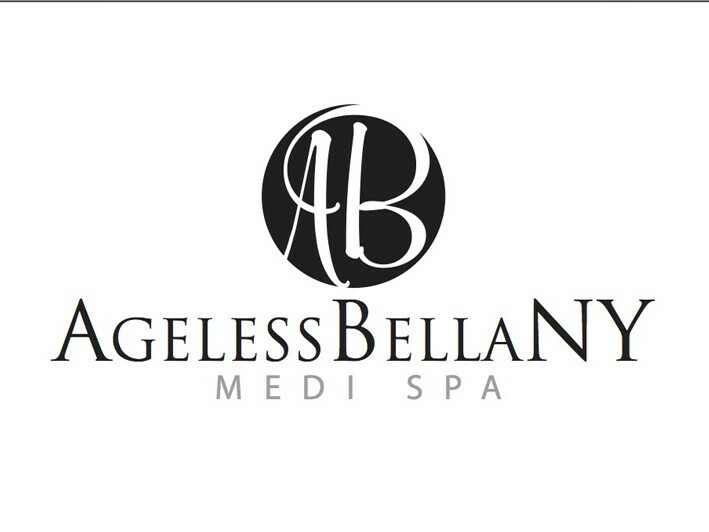 As you get older, your body produces less collagen, which leads to sagging skin, cellulite, and wrinkles. Venus FreezeTM is a non-invasive anti-aging treatment that works to smoothen cellulite*, diminish fine lines and wrinkles, tighten skin*, and contour the body* by using heat to boost collagen production.This helps to restore a more youthful, refreshed appearance. • VERY COMFORTABLE WITH NO DOWNTIME: Treatments are virtually painless, with many patients comparing it to a relaxing hot stone massage. You can return to your daily schedule immediately afterward. • SAFE FOR ALL SKIN TONES: Treatments use radio frequency technology, which is proven safe and effective for all skin tones. • WHAT TO EXPECT: Sessions usually last around 30 minutes, depending on the area being treated. Most treatment providers will recommend a series of 6-8 treatment sessions done weekly in order to see optimal results. Venus FreezeTM features two applicators: the DiamondPolarTM applicator for smaller treatment areas, such as on the face, and the OctiPolarTM applicator to treat larger areas, such as the abdomen. Both applicators are powered by our patented (MP)2 technology, which combines Multi-Polar Radio Frequency and Pulsed Electro Magnetic Fields. Together, these two technologies produce uniform heat under the skin’s surface. Skin tightening, wrinkle reduction, and cellulite reduction* occur because the radio frequency causes a thermal reaction in the tissue, which stimulates the body’s natural healing response. This restoring response causes new collagen to form, along with the increased production of fibroblasts and new elastin fibers. This results in firmer, smoother skin that looks noticeably more youthful. • Get rid of wrinkles and cellulite while contouring your skin!